Fit for a princess. 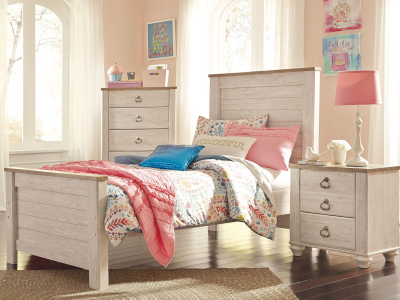 She'll feel like royalty with this elegant French-inspired Korabella twin panel..
A throwback to simpler times. 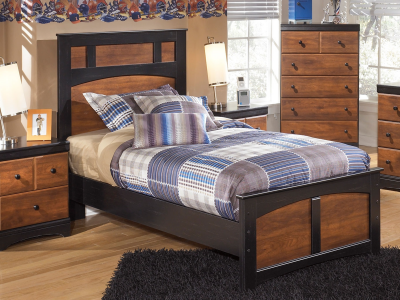 Ladiville twin panel bed is finished with faux plank and chiseled det..
Lulu’s clean lines and crisp finish complement virtually every style of decor. Whether their new fa..
Clean, simple and beautiful. Mable masters the art of understated elegance. This easy-to-love .. 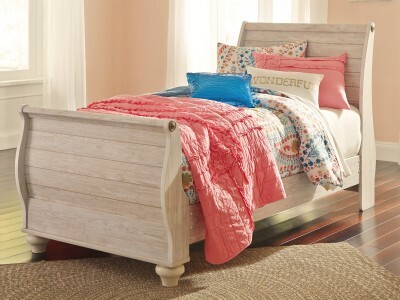 The ultimate look for a beach cottage or shabby chic inspired retreat, the Marie Panel bed car.. 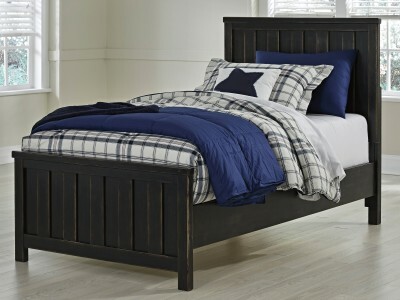 The ultimate look for a beach cottage or shabby chic inspired retreat, the Marie Sleigh bed ca..
Rustic finish, plank details and nailhead trim are an homage to reclaimed barn wood, making ..
A touch of Old Hollywood reserved for the high-fashion starlet. Stealing the show with its glamorou.. 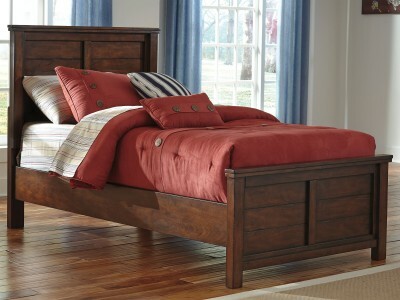 The Pamela Shoals twin panel bed beautifully stands out with its understated sense of refineme.. 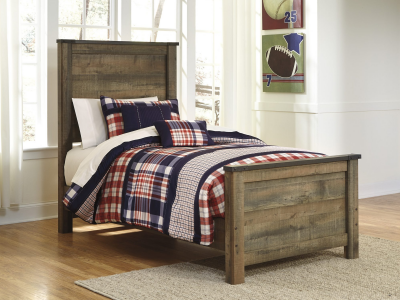 If you’re shooting for a rustic, vintage vibe, you can’t miss with the Aimwell panel bed—and ..